As the first of the major planets beyond Saturn, Uranus is the battering ram of the solar system: it breaks through the walls that Saturn has erected. 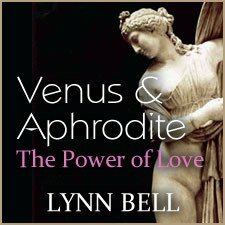 On a personal level, Uranus brings excitement and surprise into our lives, ruptures the bonds of habit and kindles our craving to be free. On a mundane level, it governs revolution — including the tech revolution — and the sudden social changes ignited by ideas whose time has come. 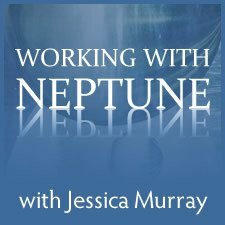 On a transpersonal level, Uranus has profound lessons to teach those who are ready to take the plunge into new realms of consciousness. 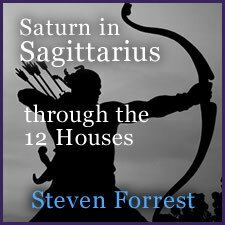 Uranus, a mental planet, represents a certain kind of intelligence, native to each of us, that we need to remember we have. It breaks the rules of reality as we have known them. 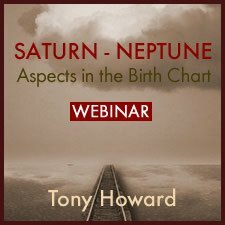 In this webinar, we will consider all of these layers of Uranus’ meaning, and explore its rulership over the universal laws of spontaneity, genius and human individuality.